Need help with a resume? Trying to find a job? Want to prepare for an interview? 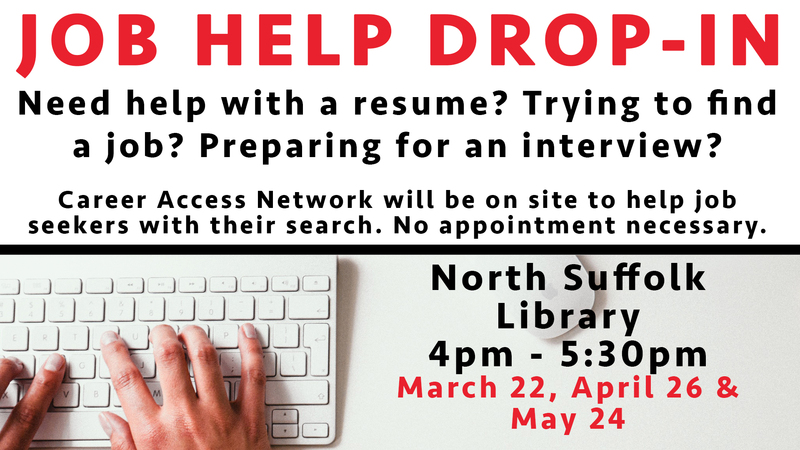 The Career Access Network will be on site to help job seekers with their search. No appointment necessary.